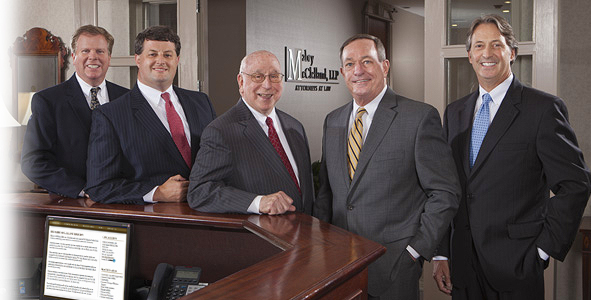 Richard Hill joined Mabry & McClelland, LLP in 1994, after earning his JD from Georgia State University College of Law. 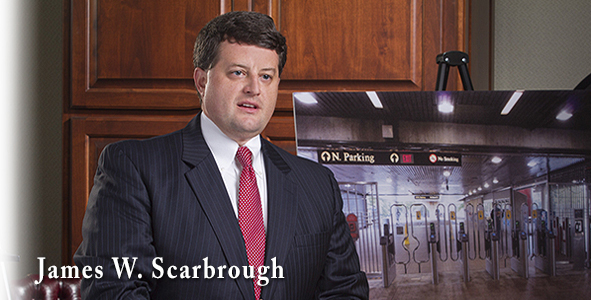 Additionally, he holds a Bachelor of Science Degree from the University of Georgia, a Bachelor of Civil Engineering from Georgia Tech, and an MBA from Georgia State University. 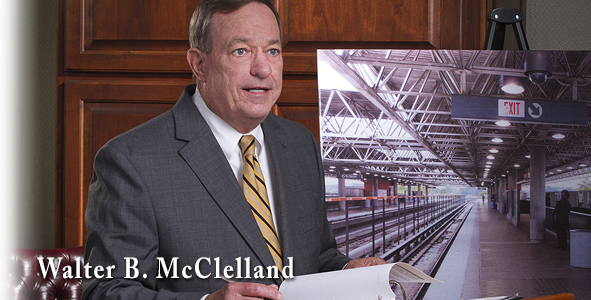 Mr. Hill began his professional career with the Georgia Department of Transportation in 1986 as a Bridge and Structural Design Engineer. He maintained a Professional Engineer’s license in Georgia from 1990 to 1998. 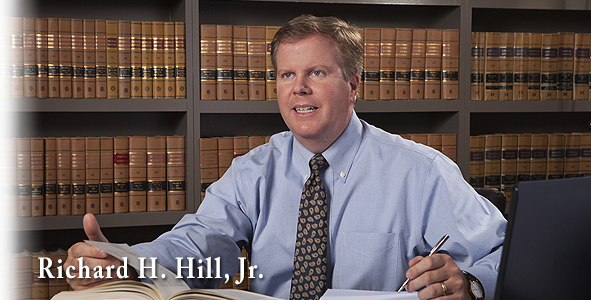 With a practice concentrating in construction law, personal injury defense, and insurance coverage, Mr. Hill handles significant construction defect cases involving surface water runoff, site development and erosion control, as well as commercial and residential building water intrusion and mold claims. Mr. Hill lives in Atlanta with his wife, Paige, and their two children. 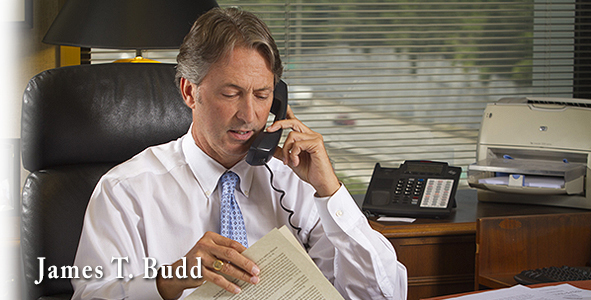 He is an avid sports fan, and particularly enjoys golf. The Hills are members of Northside United Methodist Church. 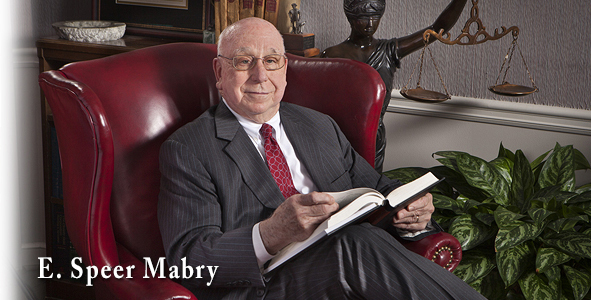 Mr. Hill currently serves as Mabry & McClelland, LLP’s Managing Partner.